5 YRS Wenzhou Huatai Sanitary Ware Co., Ltd. The bathroom products with various colors sold well in the Europe market and established our leading status in the world plumbing industry. 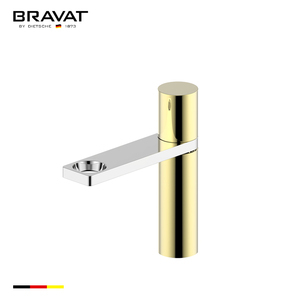 -1980s, we expanded the product ranges to metal bathroom accessories. We provide full ranges of sanitary products from faucts, accessories, bathtubs, shower enclosures, to basins, toilets and furnitures. 2 YRS Ruian Curneal Hardware Industry Co., Ltd.
3.Faucet valve has passed international approval like CE,CUPC,UPC,Water Marks etc. 4.Gem grade chrome plate surface, radiant, against rust stains, persistent like new appearance. 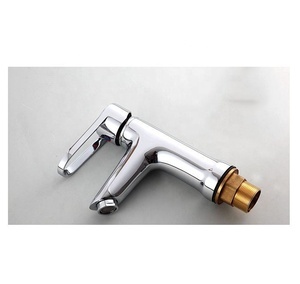 5.Faucet handle allows multiple rotating angles, of convenient usage, and good cleaning effect. 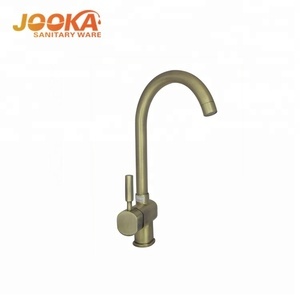 Round single handle basin tap: 1.Model:Kind JD-2531 2.Type: Single lever basin taps with cold & hot water 3.Material: H59 brass body, plastic handle, chrome plated finishing 4.35mm ceramic cartridge: without leakage after used 500,000 times 5.Working pressure: 0.05-1.0mpa 6.Working temperature: 0-90 centigrade 7.Provide OEM and ODM service 8.Gurantee: 5 years 9.Economic type 10.perfect in shape and function 11.quality and delivery time assured 12.assuring you the best service For more specification,please feel free to contact us. 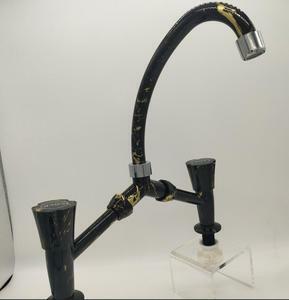 we offer many kinds of sanitary ware,including tap,mixer,basin faucet,kitchen faucet,basin mixer,bathroom assessories,kitchen mixer,shower faucet,bath faucet,shower mixer,bathtub faucet,bathroom faucet,sink faucet,bath mixer,plastic tap,lavatory,bidet faucet,water tap,bathtub mixer,automatic faucet,thermostatic faucet and so on. 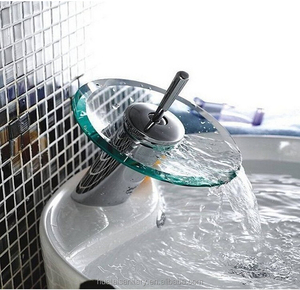 5 YRS Taizhou Henglin Sanitary Ware Co., Ltd.
With many years experience in Australian Market . What We Do9 One stop shop for bathroom and kitchen. Warranty time9 7 Years warranty for Australian products. 1 YRS Shenyang Blue Technology Co., Ltd.
We offer a shuttle service if you arrive in Yuhuan We are committed to making high quality products,we hope to give all of our users a very good experience and safe use. Customers need to provide us a logo usage authorization letter to allow us to print customer&rsquo;s logo on the products. 3.Is your factory able to design our own package and help us in market planning9 KINGJOY is willing to help our customers to design their package box with their own logo. 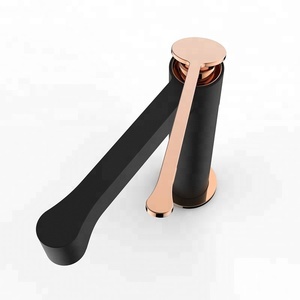 Handle Material Zinc-alloy Spout With swivel spout Surface Treatment Chrome finished Brushed Nickel,Oil rubbed bronze,Antique copper,Antique bronze,etc. Factory use international advanced tunned kiln,fully automatic slip castin equipment,and industry leading technology to develop various style ceramic products. YIDA's products have passed Australia(WM) quality certification,Saudi Arabia SASO,Nigeria SONCAP,ISO9001:2000 quality management system certification and American UPC certification,ect you can click here to get more information some picetures of production process some packing pictures Good time with client: our showroom: If you feel confused, you are welcome to contact me anytime. 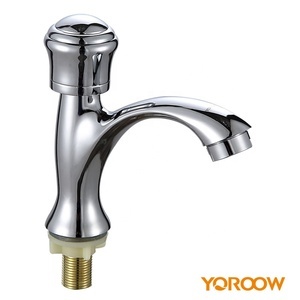 Alibaba.com offers 7,069 round tap products. About 5% of these are basin faucets, 2% are kitchen faucets, and 1% are bibcocks. 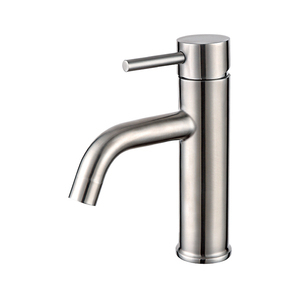 A wide variety of round tap options are available to you, such as free samples, paid samples. 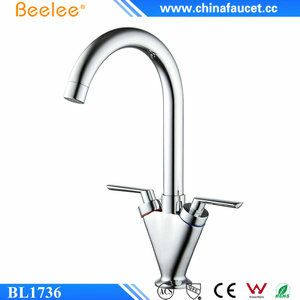 There are 7,069 round tap suppliers, mainly located in Asia. The top supplying country is China (Mainland), which supply 100% of round tap respectively. 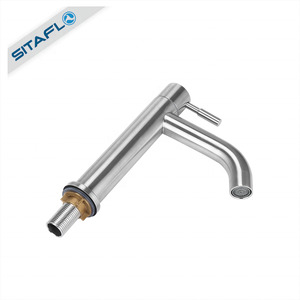 Round tap products are most popular in North America, Southern Europe, and Oceania. You can ensure product safety by selecting from certified suppliers, including 1,450 with ISO9001, 609 with Other, and 240 with ISO14001 certification.